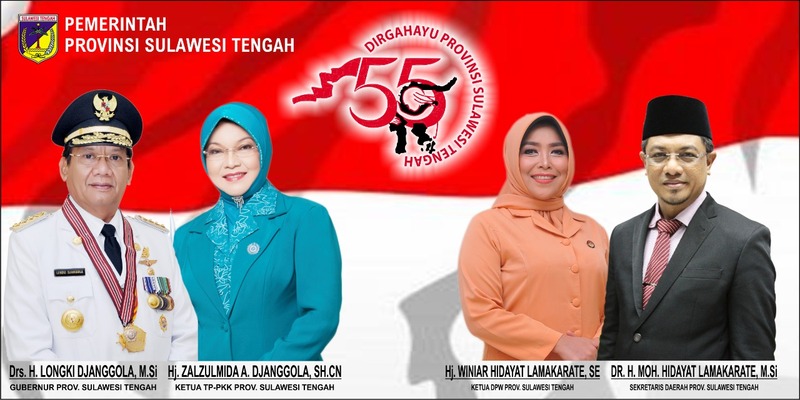 THE GENERAL Election Supervisory Board (Bawaslu) of Poso District mediated the dispute of the Provisional Candidate List (DCS) of the 2019 Election. The mediation of the DCS dispute was carried out by the Bawaslu of Poso District, as a follow-up to complaints from 2 candidates (Bacaleg), previously declared ineligible (TMS) by the local Election Commission (KPU) to enter DCS. The Head of the Bawaslu of Poso District, Abdul Malik Saleh, in his statement said that it was in accordance with the authority of the Bawaslu of Poso District that the district Election Supervisory Body was authorized to settle process disputes. Malik said that in Poso District there were two political parties namely the Indonesian Democratic Party of Struggle (PDIP) and the Indonesian Justice and Unity Party (PKPI) which objected to the issuance of the Minutes of the Election Commission which declared their candidates. The two candidates were initials MT from PKPI and IT from PDIP. "They filed an objection to the Poso Election Supervisory Body, at the pace of the Election Commission which has declared them and asked the Election Supervisory Body to conduct mediation and adjudication," he explained. Malik explained that on Monday, 20 August 2018, the Election Supervisory Body of Poso District had scheduled a mediation effort on the objections, both attended by political party candidates and KPU Poso itself. In the mediation said Malik, the Poso Election Supervisory Body resolved the principal issue which was the objection of the two political parties and their legislative candidates, namely the status of those who have been in TMS by the KPU as legislative candidates and not entered into DCS. "At the moment we cannot explain it too deeply because it is still in process. What is clear is that there has been a lawsuit that has already entered Bawaslu and has been mediated, "he said. 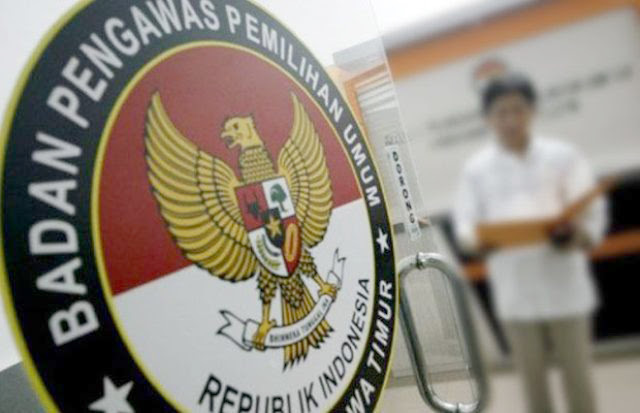 He added, based on Bawaslu regulation number 18 of 2018, that mediation was held twice. If the mediation does not meet an agreement, then the Bawaslu conducts an adjudication step. "The adjudication is the time, since it was registered in Bawaslu and 12 days ahead," he said. The Head of KPU Poso, Budiman Maliki explained that his party had fulfilled the Poso Bawaslu's summons regarding the mediation efforts related to complaints about the objections submitted to Bawaslu concerning the status of the two legislators from two different political parties, previously in TMS. Budiman explained, for the case of the two candidates who had been in TMS, his party as the organizer of the General Election tried to provide a sense of justice for election participants in terms of nomination in accordance with the existing regulations. On the other hand, it is also mandated to remain obedient and professional to the regulations and laws that are in the KPU internally. "In essence, we carried out the election stages in accordance with the existing rules and the verification process is careful and thorough, including the two legislative candidates who have been in TMS," he explained. He explained, the point that became the second determination of the bacaleg that was in TMS that was included in PKPU number 20 of 2018 article 4 paragraph 3 which explained the requirements of the prospective legislative candidates. In PKPU, it is stated that political parties are prohibited from including candidates who are submitted are former prisoners in three cases, namely drug cases, sexual abuse cases against children and corruption cases. "A more detailed note is the corruption case which has a sentence of more than 5 years," he said.